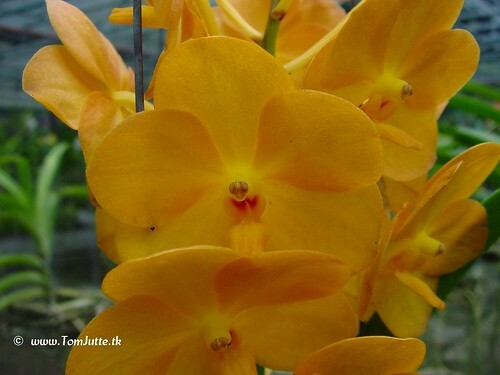 With more than 27 000 species, orchids are the biggest family in the vegetable kingdom. Much bigger is the number of hybrids, from which more than 50 000 have been described. In Thailand you can find many Orchid farms.